Pamper your lips while you protect them from the sun with this irresistibly refreshing Broad Spectrum SPF 15 lip balm that's bursting with natural flavor. 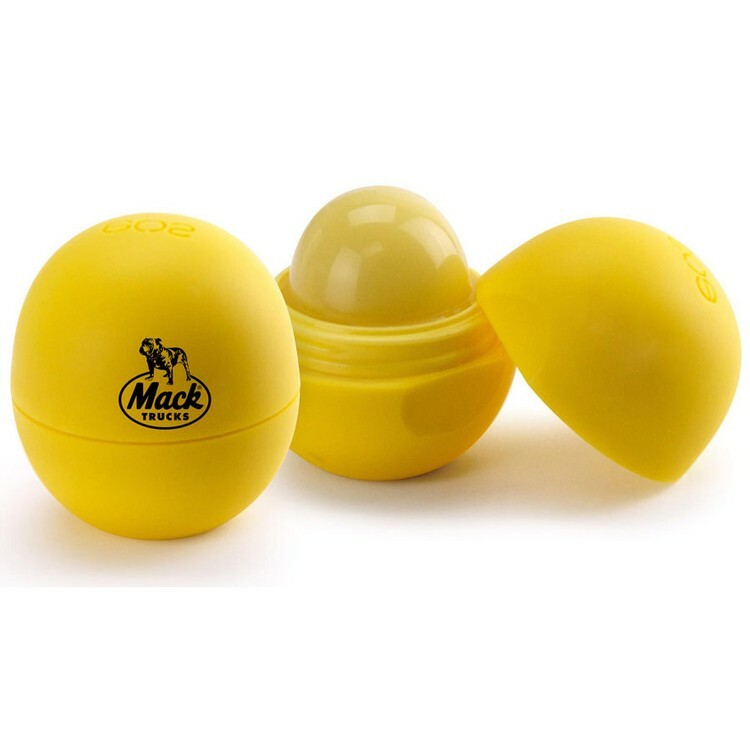 EOS lip balm in SPF 15 Lemon Drop is packed with antioxidant-rich vitamin E and natural conditioning oils to keep your lips moist and soft while protecting them from the sun. Broad Spectrum UVA/UVB protection, 80 minute water resistant, PABA-free, 100% natural flavor, Shea butter & vitamin E, Smoothes on clear, Precisely glides on lips, Twist-off top, Petrolatum and paraben-free, Gluten-free, Phthalate-free, 0.25 oz. 3V.